We specialize in the highest quality of yoga, fitness & inspired education in the area, offering every-body infinite possibilities for true health and wellbeing. Restored to its original 1890 luster - and a bit more. Everything about our new home is fully green, state of the art heating & cooling systems with fresh air return, clean wood floors, nontoxic yoga mats, towels, organic toiletries and an amazing variety of fully vetted products to support your fitness & wellness too. TRUE HIGHLIGHTS & FUN FACTS YOU WANT TO KNOW! 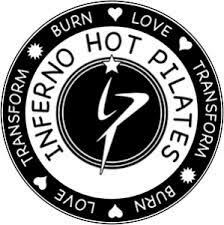 ALL OUR staff are fully certified, heart centered, awesome people excited to meet you. OUR FIRST STUDIO in Pittsfield, VT started with a single space heater and donation bucket. We taught 2 years for free spreading awareness. Each dollar has paved the way to where we are, and what we are able to offer you today. 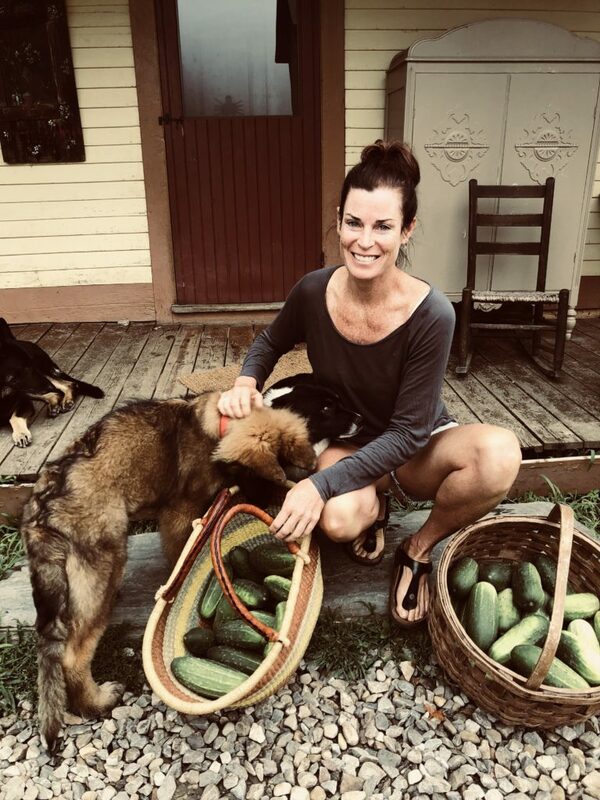 Liz has over 18 years of yoga/fitness teaching experience under the most notable mentors in the United States, has a background in natural medicine, founder of True North Retreats & True North Juice co. She is a master chef, & certified snowboard instructor. Loves having her hands in the dirt, riding horses, and living jumping between the mountains, big cities and tropical location. Most notably Liz two awesome yoga babies - Kingston and Poet whom you will see around the studio! We welcome all bodies, backgrounds, budgets, sexual orientations and individual expressions of being. We offer an authentic, honest, open & reliable space where our clients feel safe enough to be vulnerable, come into their true self & evolve at their own pace both physically and mentally. We amplify our own potential by supporting each other. We open our arms to a higher vibration & fun way of living. A steady yoga, pilates & meditation practice in a supported environment allows for healthier life choices outside the yoga room. Karma yogis, Karma classes & Karma work w/in our community raises hope, increases wellness & changes lives. We believe the truly advanced, is the beginner mind. We are committed to ongoing education and to approach to life with a zest for discovery of what's next!